Marvel Preview: Domino #8 – AiPT! 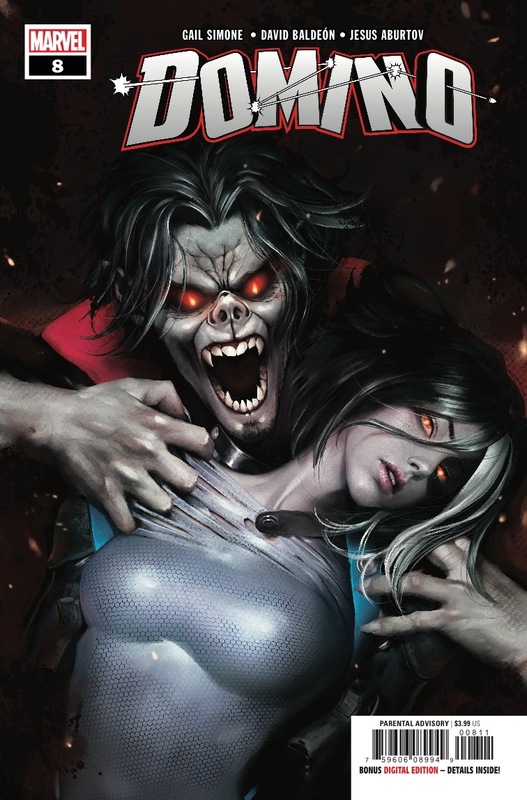 Domino vs. Morbius the Living Vampire! ?